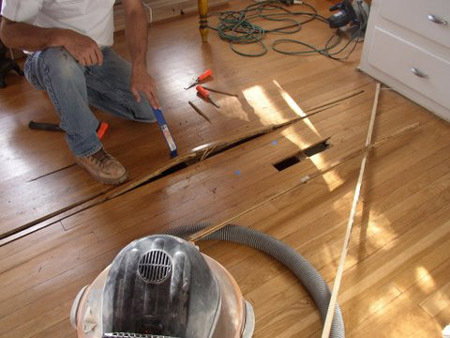 Floors R Us is the GTA’s premium flooring company that specializes in different forms of renovations. 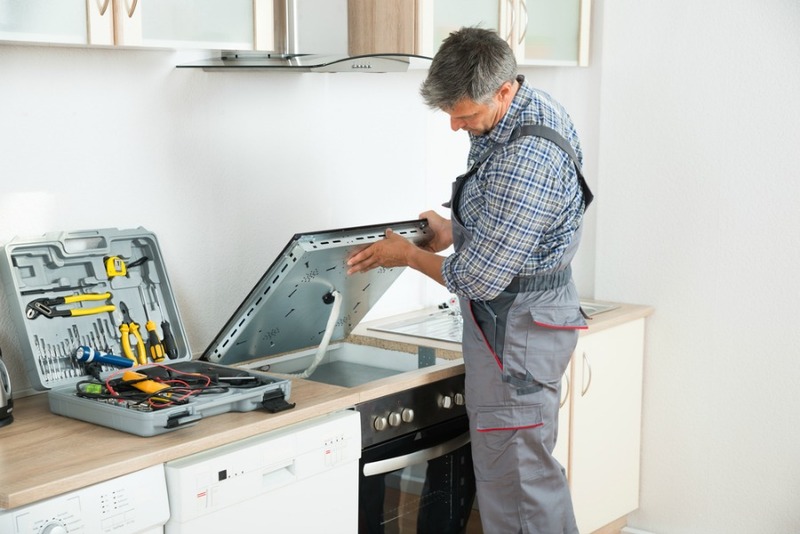 Our services range from home renovations, bathroom renovations, kitchen renovations, residential renovations and commercial renovations. Contact us to receive a free consultation, where our trained professionals will work alongside you to create a personalized space best suited for you. Choose from a large variety of colours, cabinet recommendations, flooring, and windows. Floors R Us is here to create the best space for you! The kitchen is an intimate section of the home, and should always look elegant. Our company will work closely with you to help refurbish your kitchen space, by giving you multiple appliance, colours, patterns, and flooring options to choose from to help rejuvenate the overall look and functionality of your cooking area. Open-concepts, as well as islands in the middle of the kitchen space have become a trend in the home renovation industry, as more people are in favour of the stylish appeal that these two concepts bring to the overall look of the home. Additional lighting has also become popular, giving the home a more sophisticated appeal. 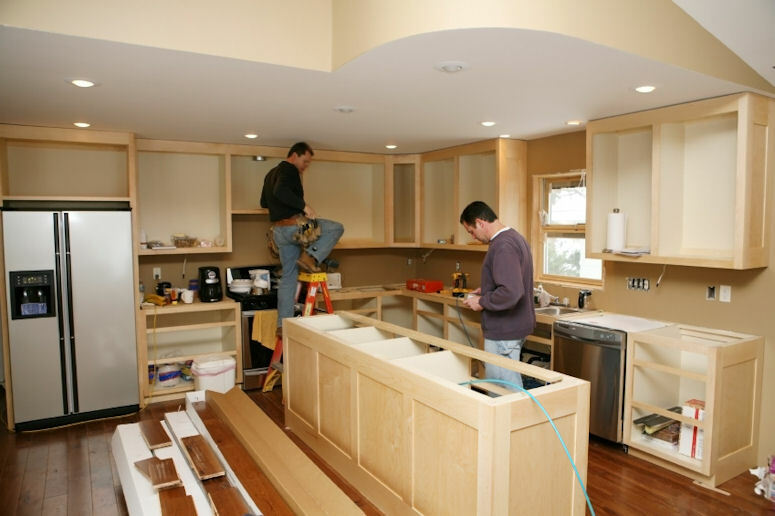 Whether you desire a traditional, wooden kitchen, a more modern one, or even a bright open-space concept, our team will be able to provide you with services to meet all of your renovation-based needs. 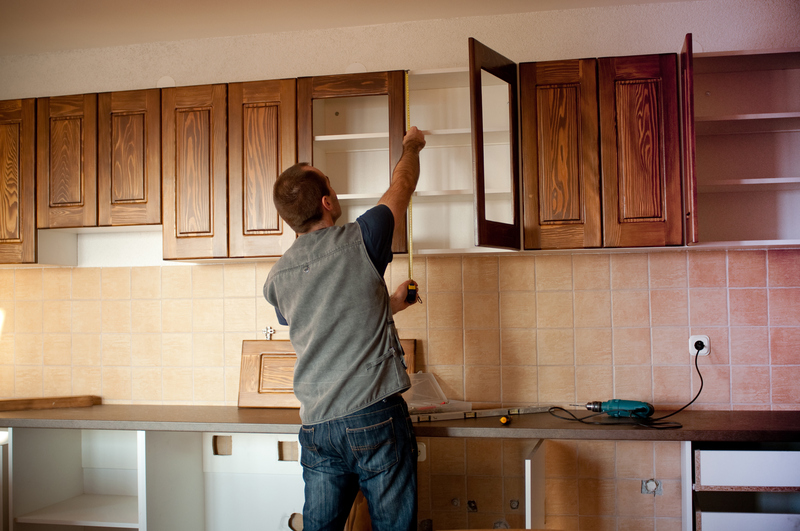 A properly renovated kitchen not only increases the overall quality of your home, but also the resale value of it as well. The bathroom tends to be a place for relaxation, and we’re here to enhance that feeling. There are numerous options to choose from when deciding on how you would like to renovate your bathroom. 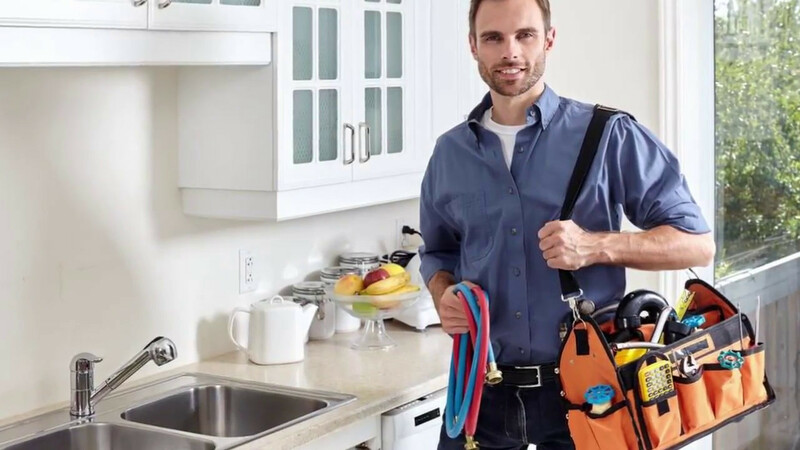 We will help you look at different showerheads, arms, or features that better control the water temperate, as well as curtain and glass options. We recommend a series of waterproof tiles meant to prevent leakages, as well as different cabinet options for extra storage space. 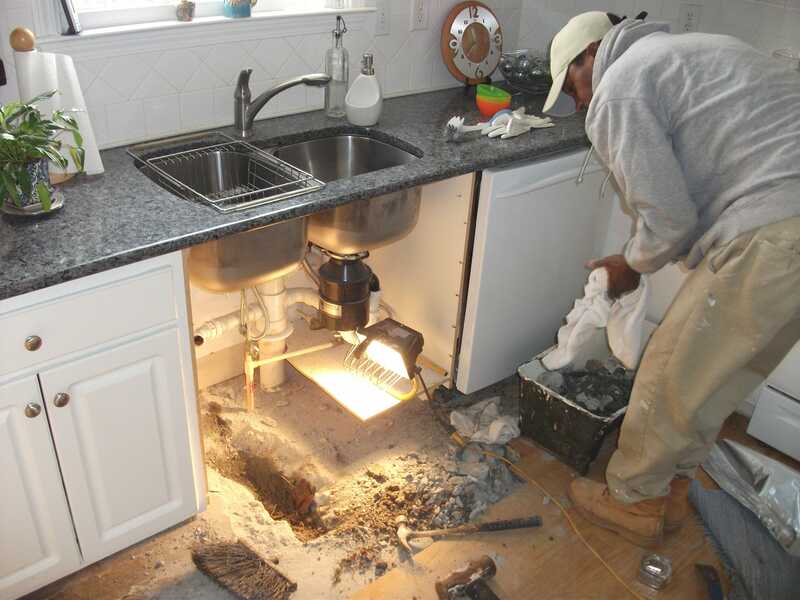 Our renovation division consists of numerous plumbers meant to improve the water efficiency in your home. In addition, our plumbers work closely with you to help decide on different toilet options, such as dual flushing. Installing a Jacuzzi is also an excellent way to give your bathroom a more lavish, extravagant look. 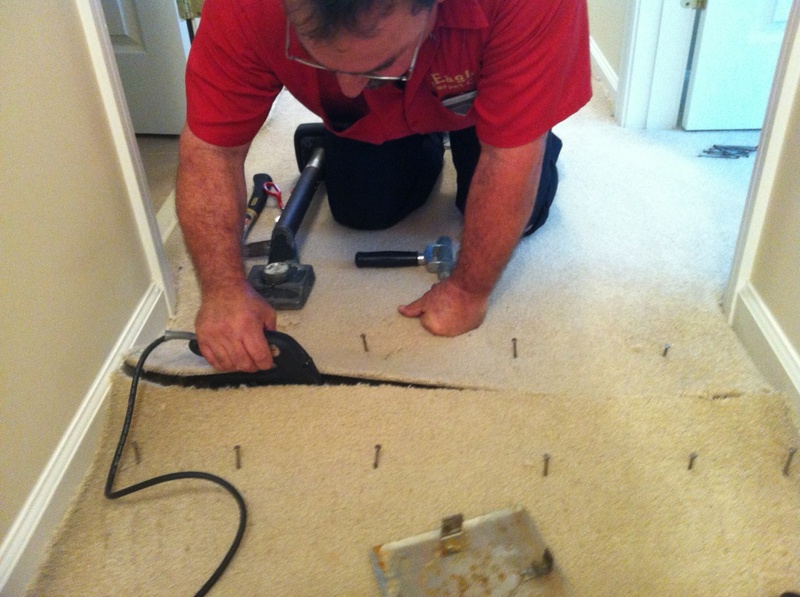 Residential and commercial renovation options are available when you work with us. 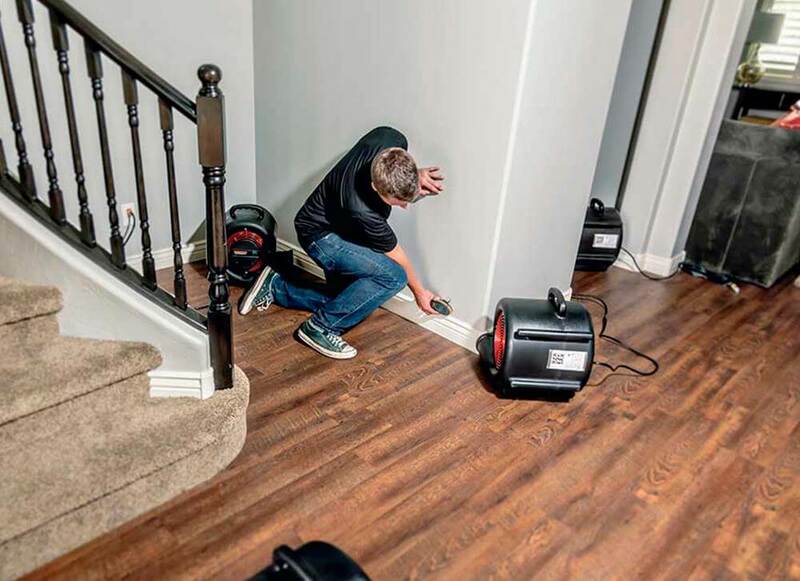 Our home renovation options include: basements, kitchens, bathrooms, laundry rooms, home exteriors, finishing and refinishing. Adding additional features to the exterior of your house helps protect it from various natural elements, while also refining the overall aesthetics of your home. Beautiful patio installations, or outdoor lighting greatly enhances the outlook of your property. Our team of contractors can also help with roofing refurbishments to prevent leakages and holes in your roof. 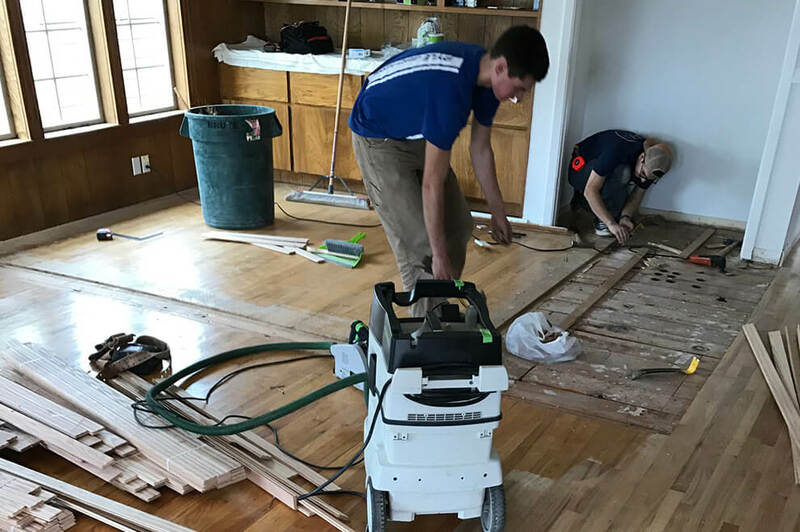 This renovation option includes all aspects of the home, from laundry rooms, basements, bedrooms, hallways, electrical work, and walls. But this option typically focuses on bathrooms and kitchens. Refurbishing your laundry room can help increase your home’s overall appeal. Appropriate lighting and additional appliances will help elevate the aesthetics of the room. Basements are beneficial in the sense that they give the home an added space for relaxation, or work-related purposes. When looking to renovate a basement, our team will help you choose from a large selection of lighting fixtures, and appliances. Another way to increase the value of your home is to add bathrooms and/or bedrooms to your basement.